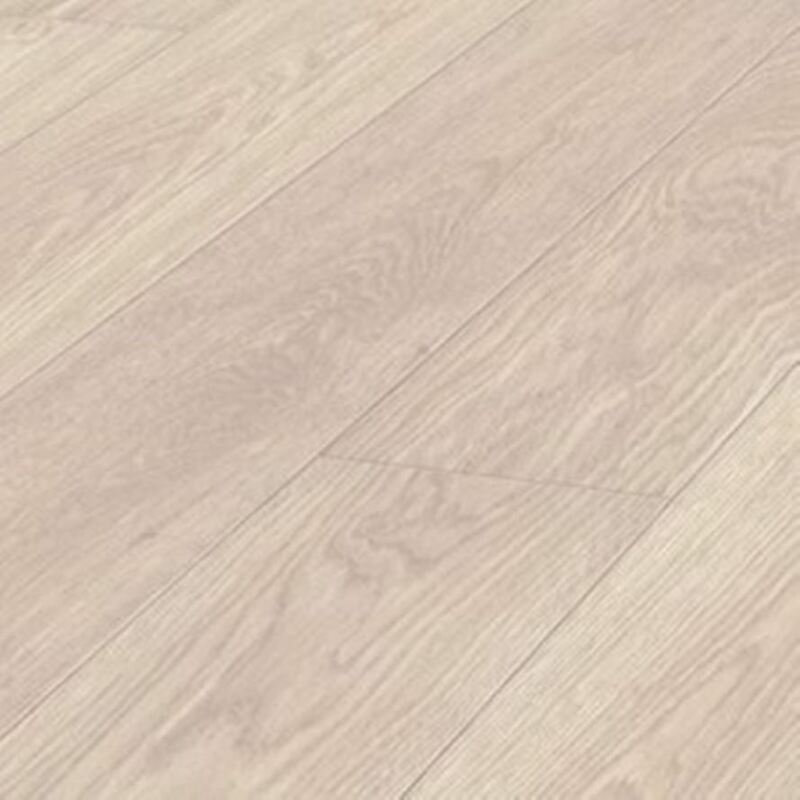 Giant Range is a top quality long board in a wider plank laminate floor. 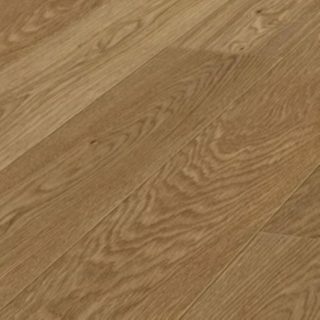 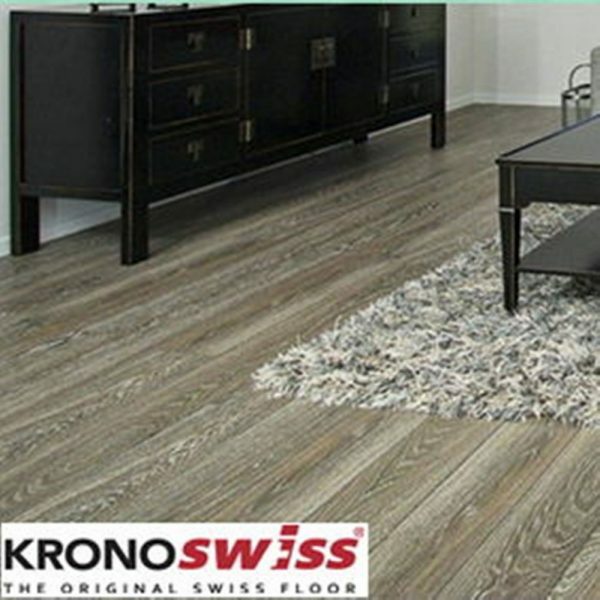 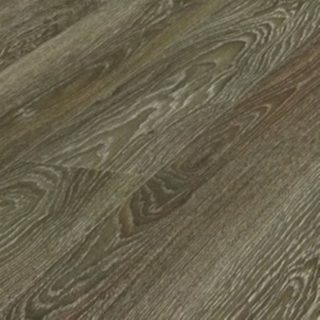 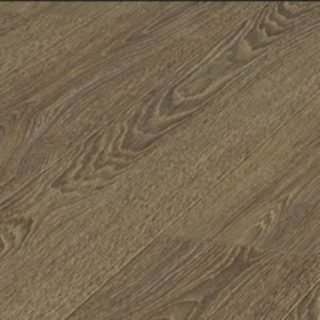 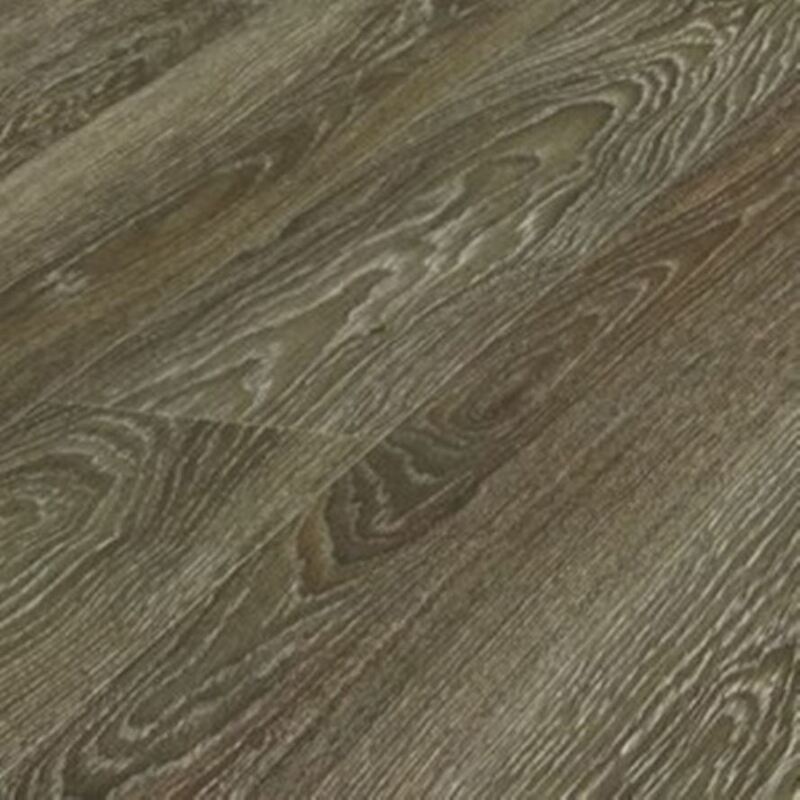 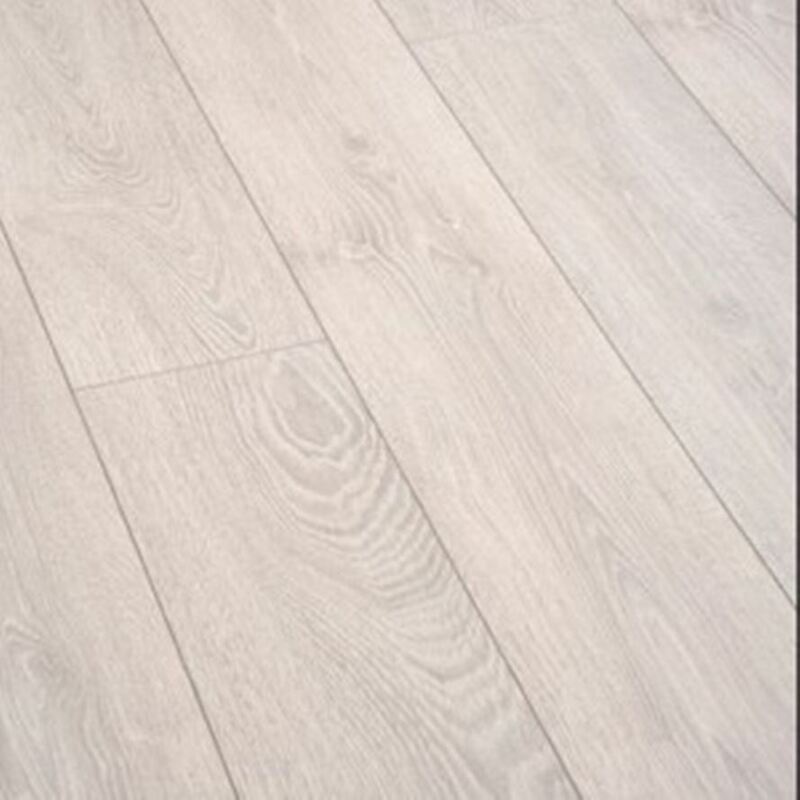 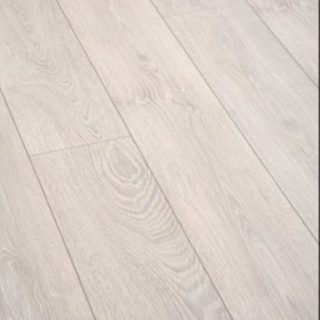 A very realistic and durable embossed wood effect finish, makes this floor look very close to the real thing. 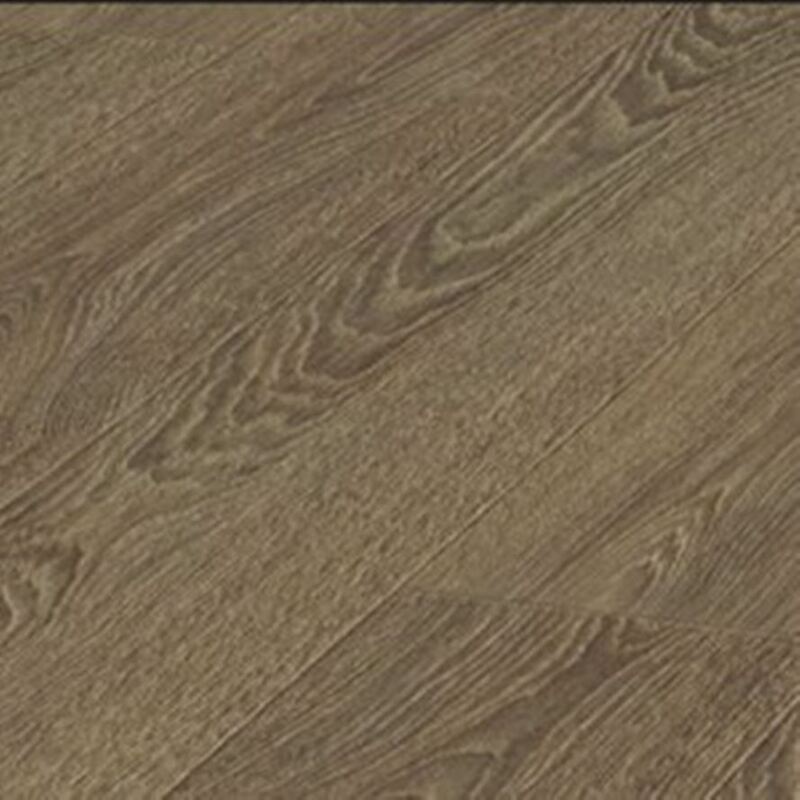 With a tough AC5 rated finish is much harder to mark or scratch than most common laminate flooring. 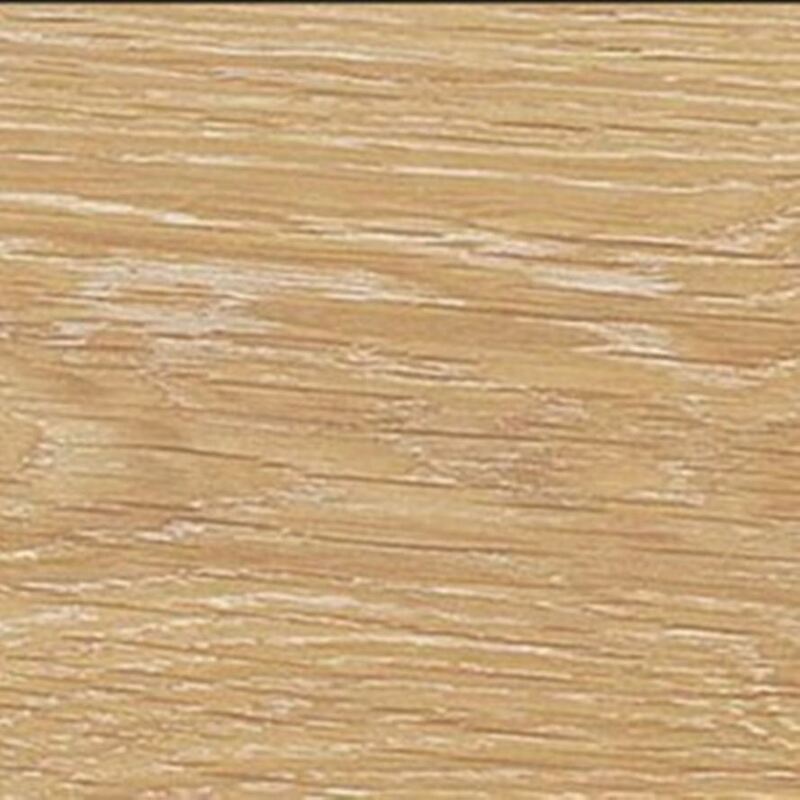 Made of 100% FSC Mix certified wood from local sources – produced at the most modern, environmental friendly production facility of its kind. 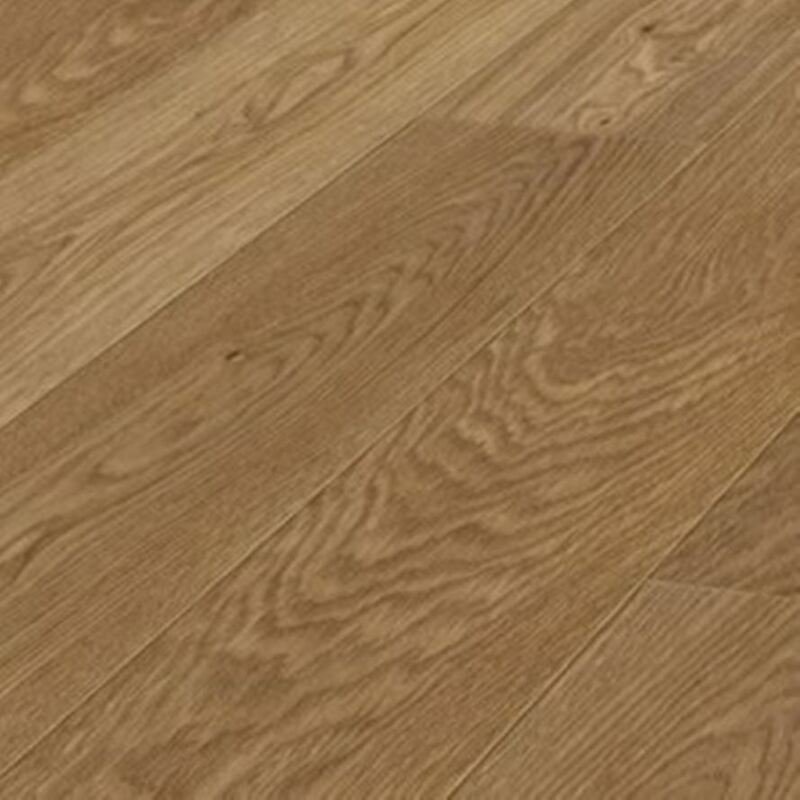 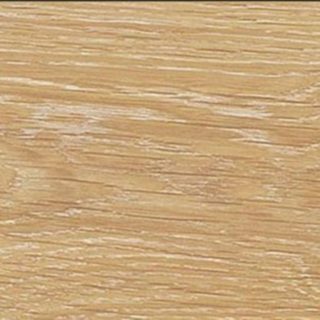 Colours Available: Ice Oak, Barriue, Capital Oak, Glacier, Champagne,Wild Limed Oak.